At least to know the direction of the art. AceDuceTrey wrote: I think "overrun" by tanks is misunderstood. The way it worked in PG2 was nearly perfect. Tanks could only only overrun weakened units, spent ammo , but kept some movement (similar to a recon unit). Found some of the missing images. Have to search for the images that are missing. Pretty sure I kept them somewhere. 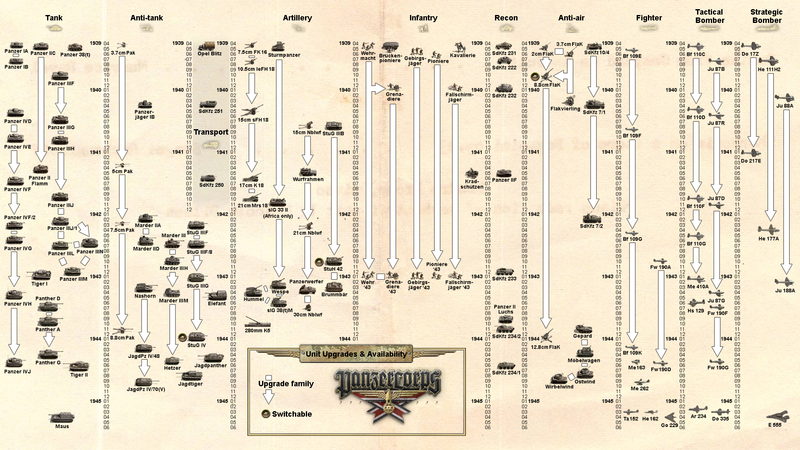 Topic: Panzer Corps on Steam - Success or not? 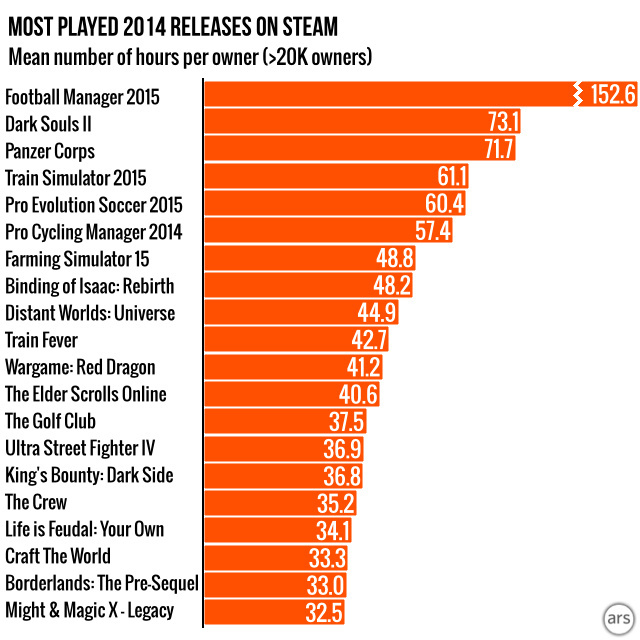 Re: Panzer Corps on Steam - Success or not? Patching manually is a chore. Knowing that there is a patch, finding out where to download, making sure that is the lastest one and you have all previous installed, and installing. And if it is a MP game the last patch is mandatory, a game like TF2 with hundreds of patches would be impossible. I started playing Panzer Corps again due to the Steam release. Far easier to install everything again. And bought Afrika Korps in an impulse through Steam. Was trying to stay away from the forum (as to not post more than play) but was having some doubts regarding AK. Registering the game in Steam. Godsend the next time you want to re-install Panzer Corps. Generated the Steam keys and activated them in Steam. Hope the developers can get some kind of discount to the ones that have already purchased the games plus some expansions. Finally an easy way to re-install the game. Anybody else with problems seeing the images? Ah!So much free time I had!